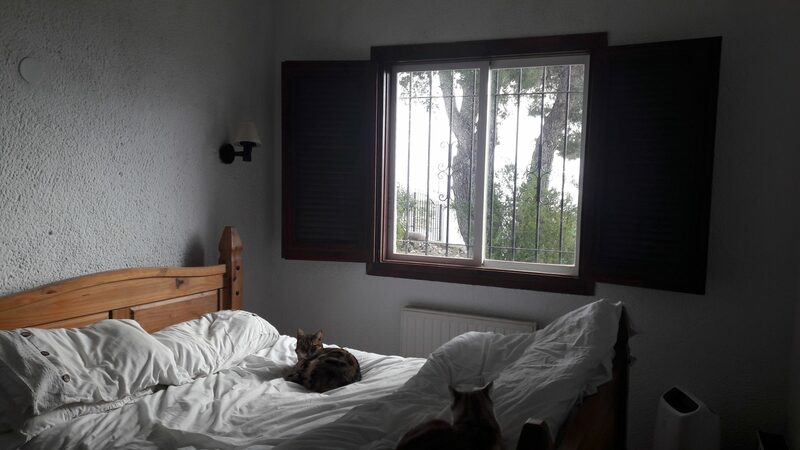 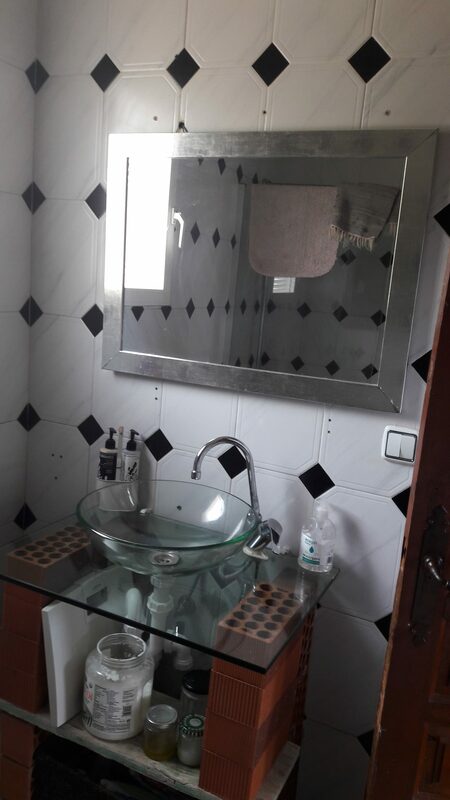 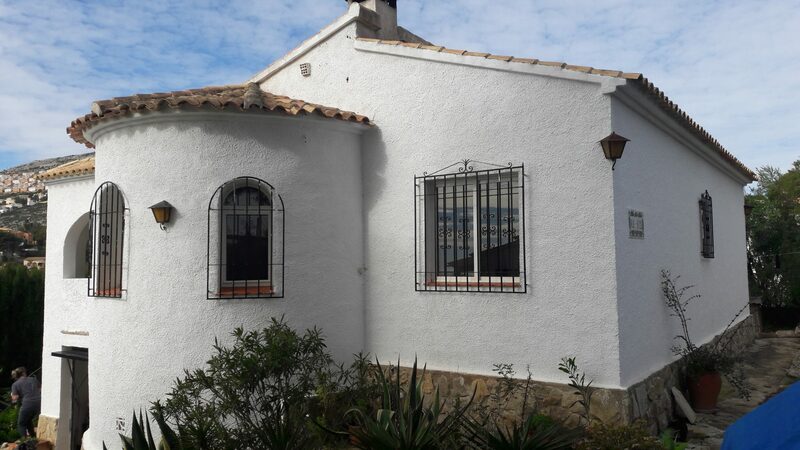 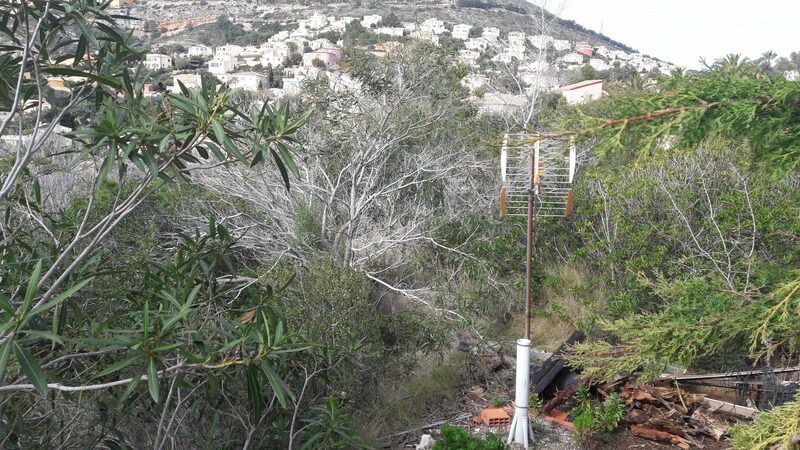 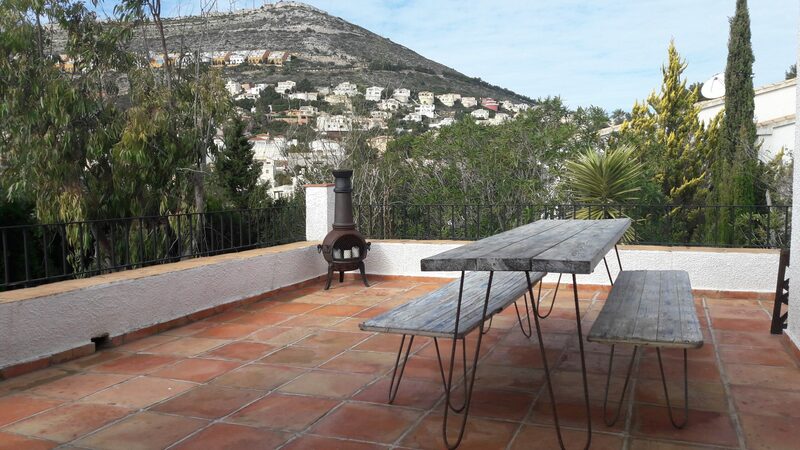 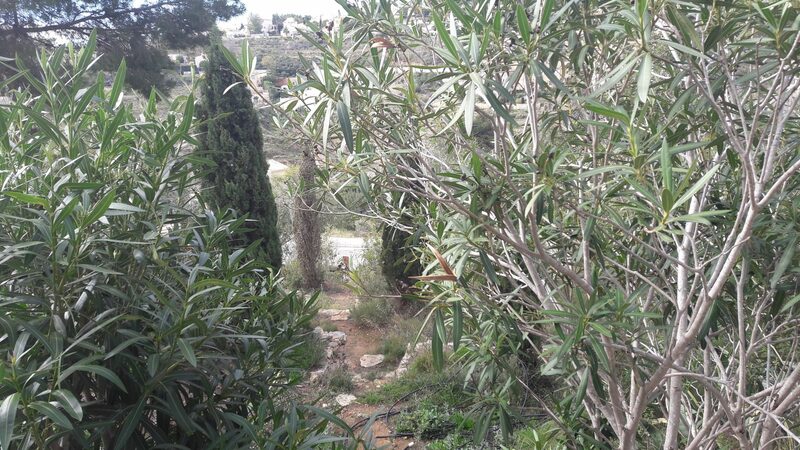 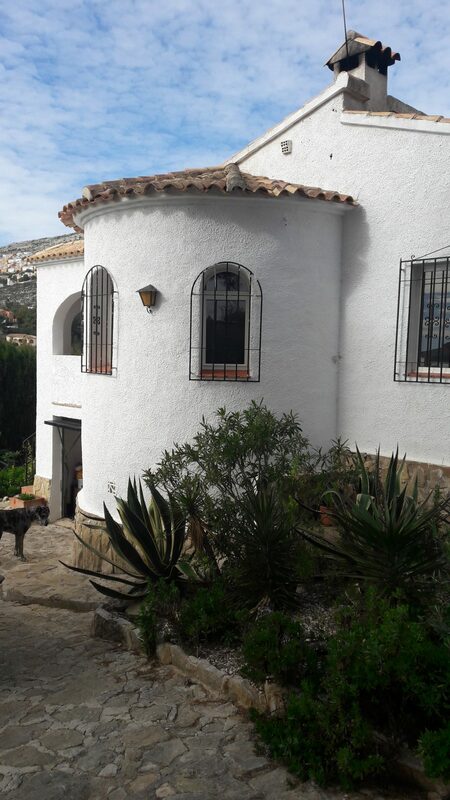 A 3 bedroom villa in a large plot of 1180M2 with lots of potential for reform and updating. 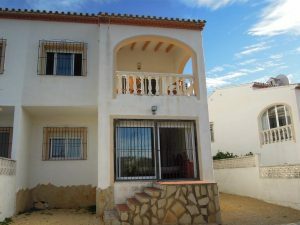 This property is situated in the ever popular Cumbre del Sol with far reaching sea views from the terrace and top floor. 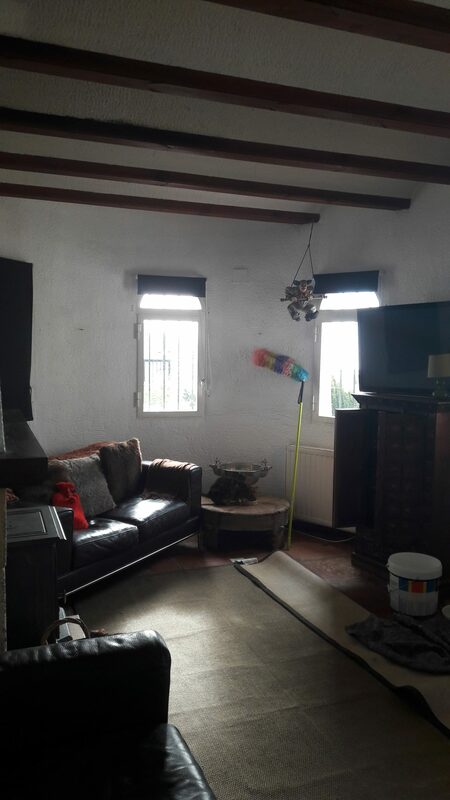 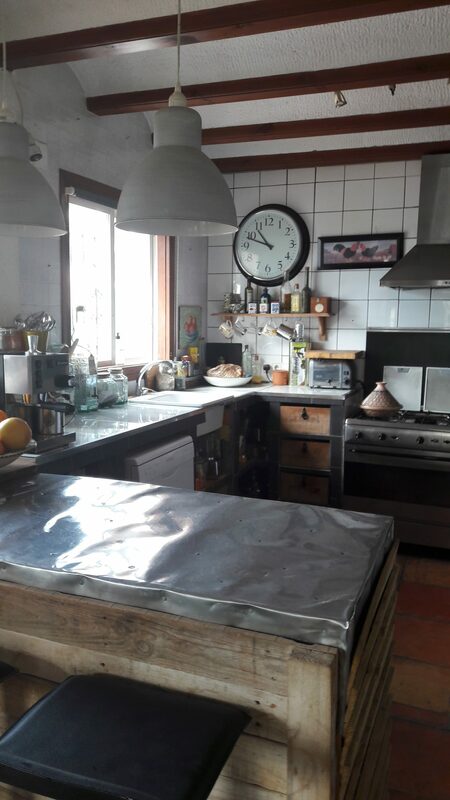 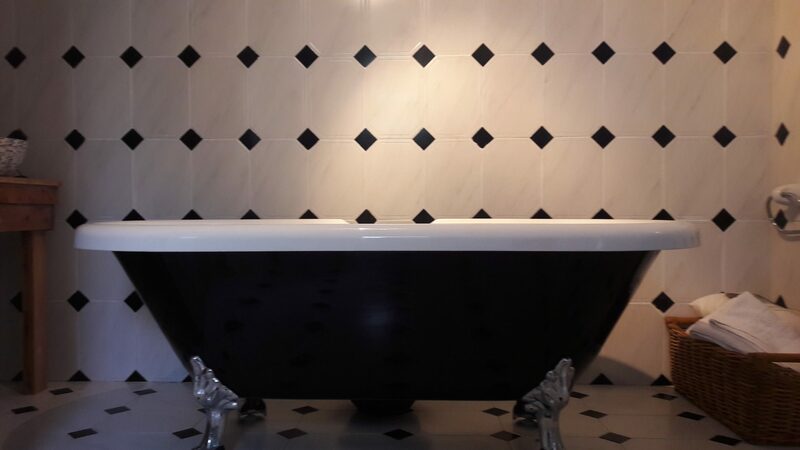 This property have the potential and the space to be very grand with investment.